Mrs. Kaiser was born Edna J. Jones on June 23, 1916, at Cambridge, Nebraska, and was a longtime resident of the Phillipsburg area. She was a school teacher and a life member of National Education Association. Her husband, Henry, died in 1985. 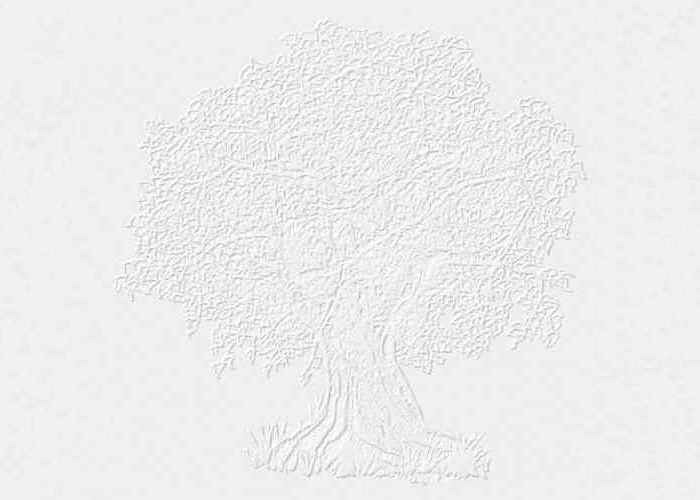 Survivors include two sons, Gerald of Albuquerque and Robert of Shawnee; a brother, Roger Jones of Cambridge; and five grandchildren. The funeral will be at 1 p.m. Saturday at Olliff-Boeve Memorial Chapel, Phillipsburg, the Rev. Joel Hiesterman officiating. Burial will be in Fairview Cemetery. Memorials may be made to Chromosome 18 Registry and Research Society. Visitation will be from 9 a.m. to 9 p.m. today and after 9 a.m. Saturday at the funeral home, 1115 Second, Phillipsburg 67661, where the family will receive friends from 7 to 8 p.m. today. She graduated Valedictorian from Woodruff High School in 1933. She was awarded a Lifetime Teaching Degree in Education from Emporia State Teachers College in 1938. 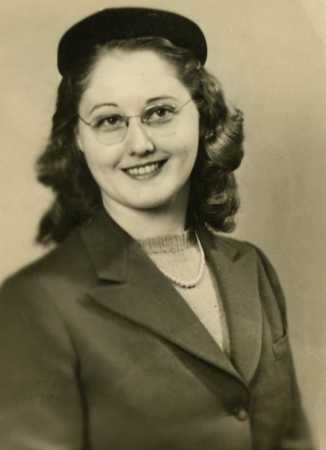 She taught school in Dickenson County, Carleton, Kansas, and Broken Bow, Nebraska, until 1942, when she went to California and worked in the McDonnell-Douglas aircraft factory as a driller and riveter on aircraft such as the A-20, A-26 and C-54. 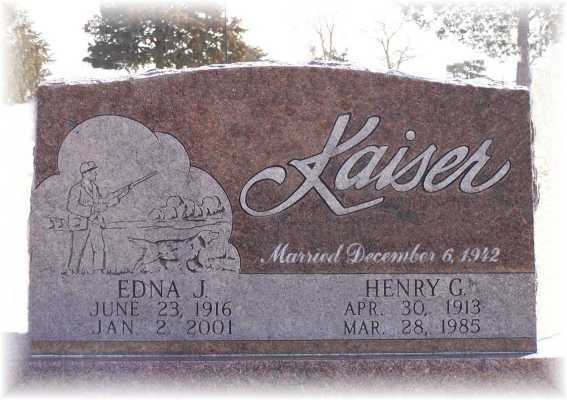 On Dec. 6, 1942, she was married to Henry George Kaiser in Los Angeles, California. In 1948, Edna and Henry returned to farming and ranching in Phillips County in Arcade Township. They were blessed with two sons, Gerald and Robert. Edna was active in the Sunflower Home Demonstration Unit and returned to teaching in 1956 at Greenwood Country School. She subsequently taught 5th & 6th grades in Agra Consolidated Elementary School, and Eastern Heights Elementary School in Kirwin. She earned her Masters Degree in Education from Western State University, Gunnison, Colorado, in 1971. She retired as a Learning Disabilities Teacher in 1986 from the Phillipsburg Public School System, after teaching a total of 35 years. Edna pursued her love of music playing saxophone, trombone and the piano. She often accompanied her father, a minister in the Evangelical United Brethren Church, with his services. She played at Plum Creek Evangelical United Brethren Church in Plum Township, Phillips County, until it closed in 1968. She also accompanied many soloists and choirs in her years as teacher. Edna was determined, "can't" wasn't in her vocabulary. Problems were challenges to be overcome. If she could not do something one way, she'd find another. This carried over into her teaching. She always felt that all children could learn, and one needed to be sensitive to heir needs and change their teaching approach to help them learn and succeed in their education. Edna loved to travel with her family. She particularly liked to see the National Parks, camping when she was able. Henry and Edna enjoyed their cabin in Placer Valley, near Alma, Colorado. In recent years, she became a sports fan following basketball and golf. Her favorite was Michael Jordan and the Chicago Bulls. Edna was preceded in death by her parents; her husband; and her brother, Dwight L. Jones, November 1963 and Colonel (retired) Glenn Wayne Jones 1993. She leaves to mourn her son; Gerald, Lieutenant Colonel, United States Air Force, presently stationed in Albuquerque, N.M., Gerald's wife, Teresa, and their children, Jennifer, Heather and Stephanie; and her son, Robert, of Shawnee, Kansas, Robert's wife, Peggy and their children, Ryan and Sarah; one brother, Roger Jones and his wife, Dorothy of Cambridge, Nebraska. Funeral Services were held at the Olliff-Boeve Memorial Chapel on Saturday, January 6, 2001, at 1pm, with the Rev. Joel Hiesterman from the First Lutheran Church officiating. Interment was at Fairview Cemetery, arrangement by Olliff-Boeve Memorial Chapel. Edna would like memorial donations sent to The Chromosome Eighteen Registry and Research Society, 6302 Fox Head, San Antonio, Texas, in Honor of her granddaughter, Jennifer. Our Family is indebted to friends and relatives for the kind expression of sympathy expressed at the time of death of our mother, grandmother and sister. The floral tributes, memorial funds, cards and calls were a comfort to us. Your thoughtfulness will long be remembered.